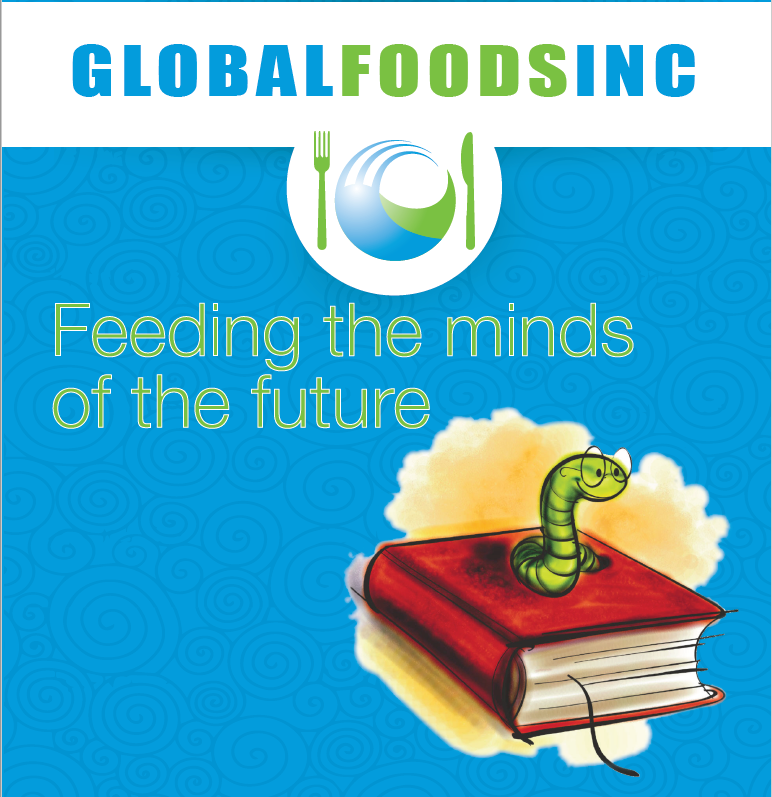 Global Foods Schools Division provides school lunch programs with Theme Day products, Special Buys and regularly available stocked items. Having a special day for the children has proven to increase participation and bring excitement into your cafeteria. Bring FUN and Excitement to your lunch line! Decorate your cafeteria with our fantastic promotional items. Use our creative posters to pre-market your theme day. EAT ALL YOUR VEGETABLES? Students who eat all of their vegetables can enter drawing to win prizes! LUCKY TRAY Winner! Everyone who eats in the cafeteria has a opportunity to win one of the fantastic large promos. WANT TO MIX IT UP? We can vary your promotions. Switch back and forth between the large promos and the 'per student' items. Flexibility! Choose the Large promo option as your theme day give-a-way, have the student participate for breakfast & lunch on the menu date to be included in the drawing to win the prize! Donate the promotional items in the name of the school to a disaster relief fund. Kids get excited about giving back to the community. Last year we received an email from one of our districts that participate in the theme program. They had shared a picture and wonderful story on how they had saved their promos through out the year and were shipping the promos to the children affected by the 9-11 tragedy. Use raffle tickets through out the lunch week when a lunch is purchased. Use the tickets in the drawing to win the prize at the end of the week.